The aim of the society is to promote evolutionary developmental biology by regularly organizing meetings on this subject in Europe. The scientific program consists of plenary sessions, symposia, contributed talks and poster sessions. The society welcomes scientists from all over the world. Minutes of the 2018 Council meeting and the Business meeting. 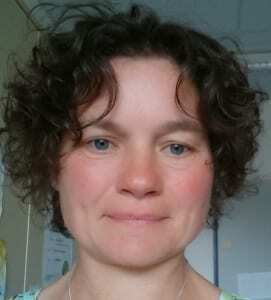 Research Interests: The relationship between development and evolution in the generation of organismal form. This integrative approach includes experimental, bioinformatic, and theoretical work. 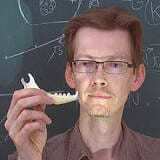 Research Interests: Jukka Jernvall is a Finnish evolutionary biologist in the field of evo-devo research. His research has centered on the interplay of ecology, evolution and developmental biology, especially of the mammalian dentition. 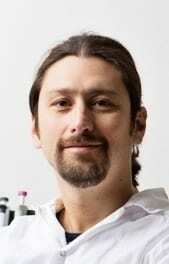 Research Interests: The Becker group members are intrigued by evolutionary innovations. We use the flowering plants female reproductive organ, the carpel as an example to learn how evolutionary novelty can arise. We focus on transcription factors regulating carpel development and try to understand how they were recruited and rewired to generate a novel, highly complex organ. 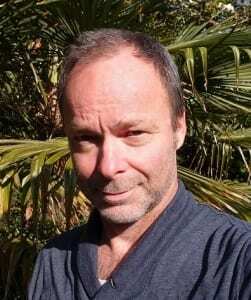 Research Interests: Innovations and mechanisms that either facilitate or constrain evolutionary changes. In particular, the role of pleiotropic constraints and selection in shaping the adaptive evolution of body plans. Research Interests: The Retaux lab focuses on molecular and developmental mechanisms underlying morphological and behavioural evolution in the blind cavefish, Astyanax mexicanus. Research interests: The generation of phenotypic trait variation fascinates me. How does selection operate on this diversity machine? I am interested in estimating fitness effects of developmental variability, mainly in annual killifish and in other bet-hedgers. Research Interests: I’m interested in developmental genetic mechanisms generating floral diversity. In my group, we are using model plants like Arabidopsis and crops like wheat to understand the genetics of flower development. Eventually, we aim to unravel how flower development and species diversity are related to each other. Click here to download a copy of the EED Constitution that was approved at Uppsala.